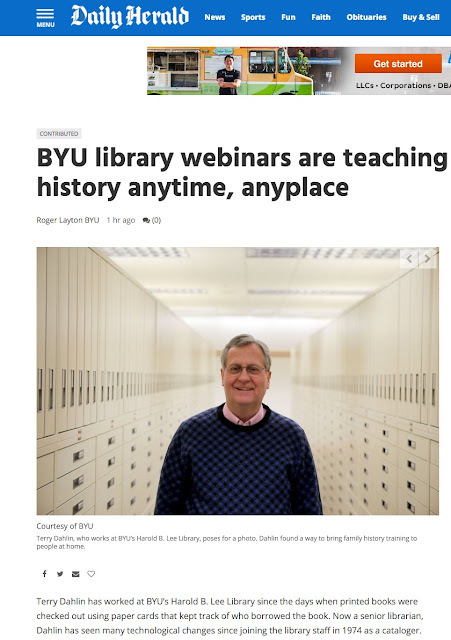 The Provo, Utah Daily Herald ran an article today, 11 March 2016, by Roger Layton entitled, "BYU library webinars are teaching family history anytime, anyplace." As the article points out, the Brigham Young University (BYU) Family History Library has a combined educational outreach that includes in-person classes, webinars and YouTube.com videos. The online, recorded classes do, in fact, allow anyone at any time to have instruction on genealogical subjects. 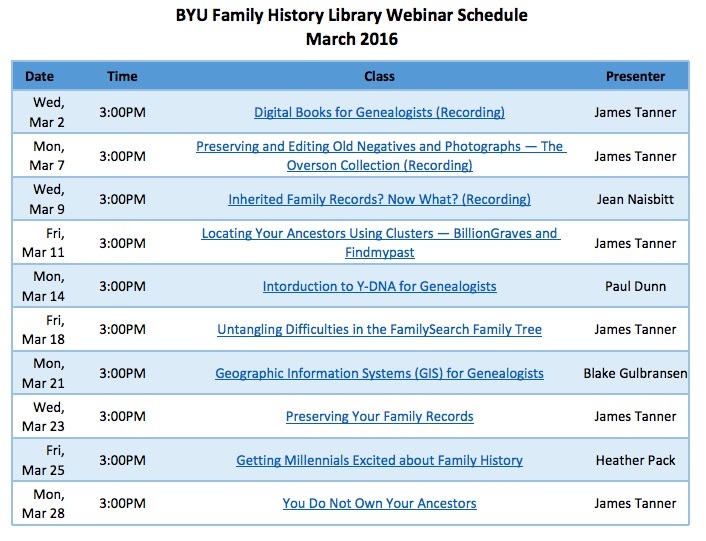 The class schedules for all three types of instruction are available online on the BYU Family History Library Website. 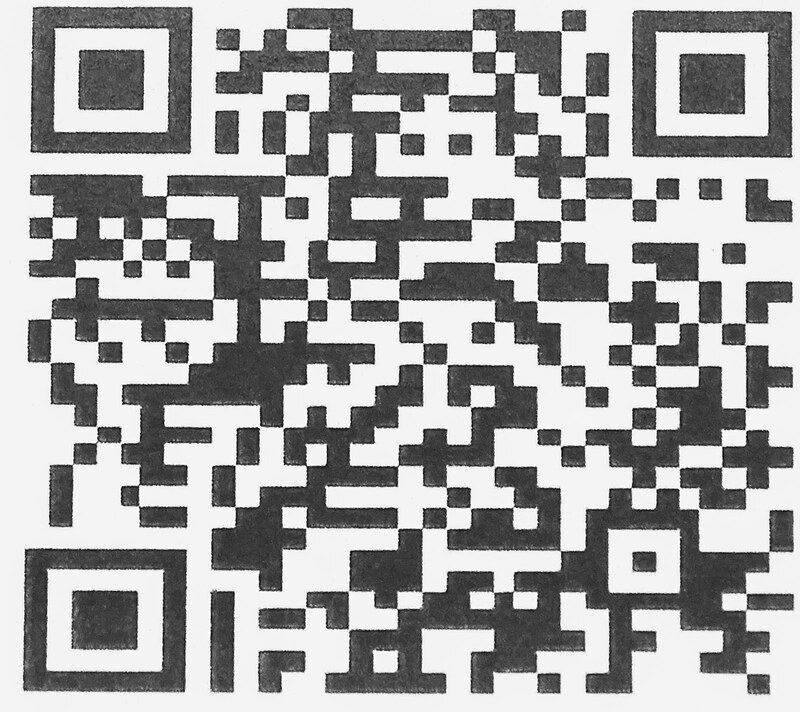 Click on the link in the upper right-hand corner of the Family History Library webpage. While you are looking at the webpage, check out the huge list of BYU Family History Library Resources. I have had a wonderful time working at the BYU Family History Library. We have a webinar on Locating Your Ancestors Using Clusters scheduled today at 3:00 pm MST. You can tune in to this webinar and any of the others scheduled by clicking on the link on the schedule.